This week was a bit of a meh week. We had a change in routine due to a change in my boyfriend’s work and changes like that always take some getting used to. I had a few off days, but also some good ones. I hope next week goes a bit more smoothly. There were some good things that happened as well luckily. I did get a bunch of work done. 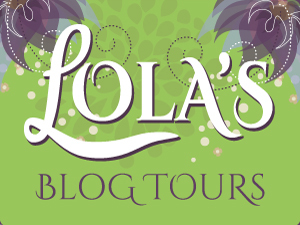 I had three tours run this week, sent out two media kits for next week and put a new cover reveal sign-up post live. I am almost done with this month’s assistant work. So I still got a lot done, although because of my off mood it didn’t feel as productive somehow. I tried out overnight oats for the first time and turned out pretty good, have to tweak the recipe a bit more, but it’s a good start. I also made a noodle soup with vegetables based on a recipe I came up with, which turned out great. I have another new to try recipe planned for next week. 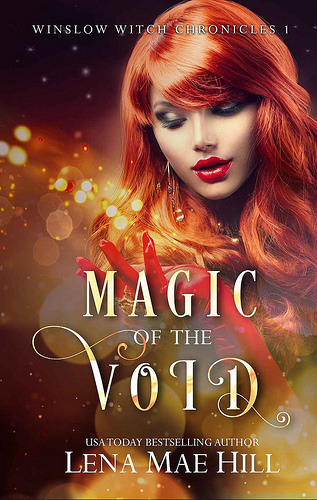 I finished one book this week, Magic of the Void, which was a fun read, but I had some issues with it as well. I am almost done with Shift of Shadow and Soul, it’s great and making good progress with Christmas on Cade Ranch. I got a few new books again this week and have my next few books all planned out so I can review them all on time. I already read four of the stories that are part of this box set and all of those were four star reads. The books I read are Fantasy of Frost by Kelly St. Clare, Sanctuary by Melle Amade, True Calling by Siobhan Davis and How to Talk to Ghost by Erin Hayes. If only for those books I would already recommend this box set and for $0.99 for 26 novels, this is a great deal! I am currently reading another book that’s part of this box set, Shift of Soul and Shadows and hope to be able to read some others soon. 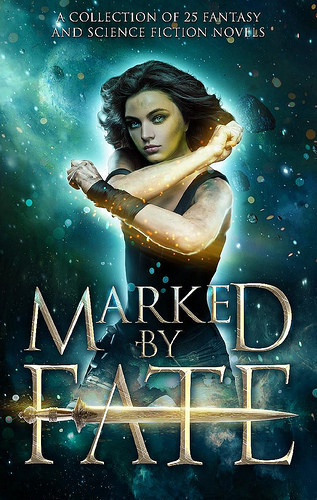 You can my review for Marked by Fate here. I added the summaries from my review for the books I already read. Magic of the Void was a fun read, but I also had a bunch of smaller issues which prevented me form really enjoying the book. 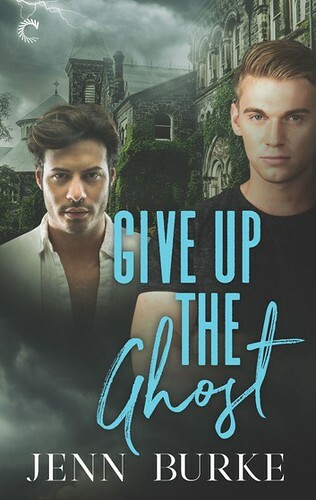 There were a bunch of cliché things, I never fully warmed up to the main character or felt the romance and the writing felt a bit off at times. But the plot was good and I am curious about book two. – Something Just Like This by Tracy Krimmer – 20 November – New! I also got the next book in SJ Pajonas’s Hikoboshi series and I can’t wait to read that one! 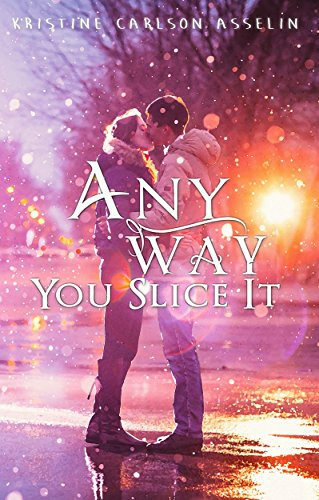 Christmas at the Candied Apple Café and Any Way You Slice it I got through Netgalley. Marked by fate, Saving Eira and Dead Down Under I bought. I clicked on the Marked by Fate link and got sidetracked at Amazon with all the box sets that are such a steal at those prices! 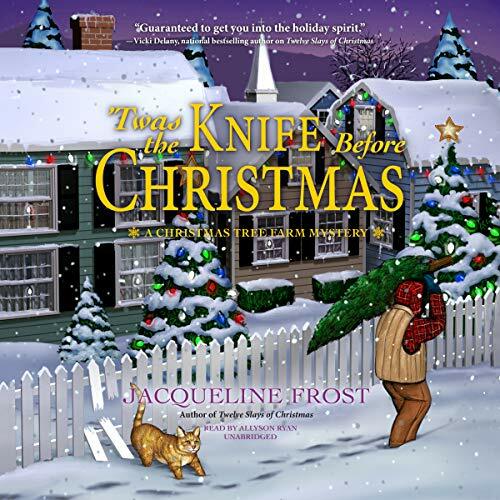 Enjoy your new reads, Christmas at the Candied Apple Café sounds cute, and I love the cover! Death Down Under looks curious…I’m not sure how I feel about such a local cozy though. 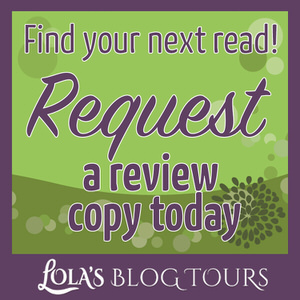 I hope you grabbed your copy of Marked by fate! And yes there are a bunch of box sets around for great prices. It’s hard to resist them at times. Once I’ve adapted to the change in routine I usually feel better, so hopefully next week is a bit better already. I got a review request from the author about that Christmas book and it just sounds so fun. 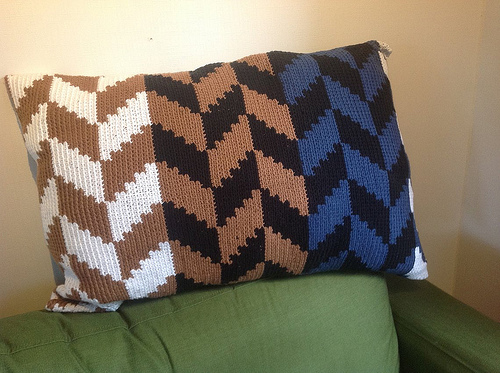 I don’t think I read a cozie set in Australia so far so I was really curious about that one. I’ve had those seemingly non-productive days that are just a mood. I’m glad I don’t get them often. Good news that you got so much work done this week. That anthology with all the stories is a definite steal. I’ll look forward to your thoughts on Murder Down Under because that looks fun, too. Hope your new soup recipe turns out. I like the sound of the veggie and noodles especially now that are temperatures are dropping. I know I still got a bunch of work done, but it still feels less productive somehow. It’s a box set even, I think all books are full length :). I thought it was interesting to see a cozy that takes place in Australia, I hope it’s good. I’l have to write up my recipe for the noodle soup, it was really good and I am still surprised it turned out so well on the first attempt. I don’t know if I’ve ever had oats, but the soup sounds delicious! I made warm oats once, but it wans’t really for me, but these overnight oats were pretty good. And I am glad the soup turned out so well. Sorry to hear you’ve had that issue with multiple books as well were the small issues add up. I make overnight oats all the time. They are yummy, and it’s so easy change the flavours around by adding different ingredients so I never get bored. 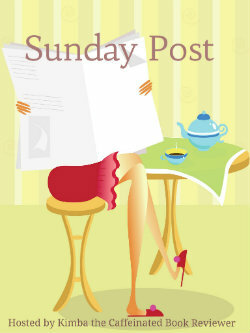 Trish @ Between My Lines recently posted…The Sunday Post : Get your bookish news – Trick or Treat? I am still trying to figure out which flavors to try and what we like best. I tried peanut butter, syrup, cinnamon and banana this time. It just needed a little bit more sugar I think as it was a tad bland now. 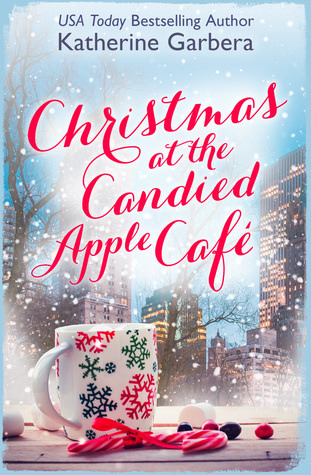 I am planning to start Christmas at the Candied Apple Café after I finish my current read on my Kobo. I need to try overnight oats as well – I believe they are MUCH better for your digestion. I know all about the havoc changes in routine can cause, given my husband is a train driver – I hope you get into the new timings really soon:)). 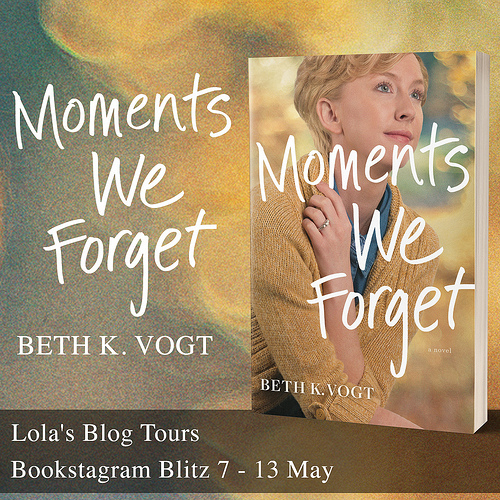 Once more, many, many thanks for all your help and support with the blog tour! I’ll have to perfect the recipe a bit, but this first attempt was very promising. I like it better than warm oats. In a few weeks I should be used to the new routine hopefully. You’re welcome! I am really glad I could tour your book :). I’m sorry you had some off days, Lola. I hope next week will be better, and that the new routine will feel like it isn’t really new anymore. Good job on getting all of your assistant work done. That’s a feat, right? Your new books look so good, and I hope you’ll enjoy them. I hope so too. Usually the second week of a new routine already goes a bit smoother. I had some extra hours of assistant work this month, so I am glad to know I got it all done without trouble. Only one more hour probably fo finish up all the work. I keep hearing about overnight oats, but haven’t looked into them. Glad you had an okay week. I hope this week is better. I only looked into them now, but I’ve been hearing about them for a while now. I’ve been in a meh mood myself, I think it’s the weather as it’s getting colder here. Although I have seemed to be somewhat more productive. I’ve never had overnight oats but I’ve wanted to try them. Have a great week and happy reading. It’s worth giving overnight oaths a try. Just have to tweak my recipe a bit more and figure out some different flavors for them. I hope your meh mood goes away soon! I seem to get overwhelmed when my routine is thrown off. It confuses me. I saw Christmas at the Candied Apple and I didn’t grab it but I might. I love that cover! Same here, I just really struggle adapting to a new routine. Hopefully it goes better next week. I have tried oatmeal warm once, but didn’t like it as much then, but maybe it had something to do with how I made it? That sounds awesome you have some companies who make flavored oatmeal! I like reading some Christmas novels around this time of the year and this one just sounded so good. And it has a candied apple store, which sounded cool. 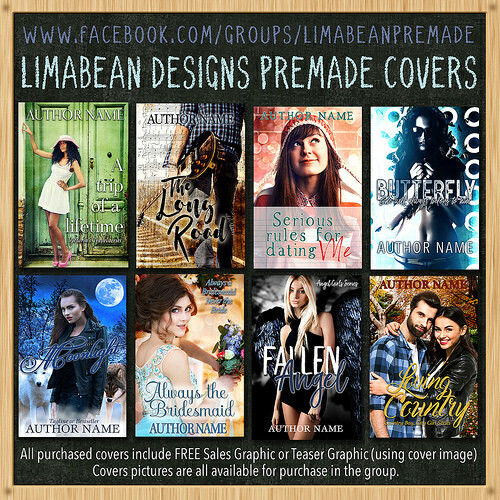 Wow, that is one pretty cover! Congrats on all the other books too 🙂 have a great week! I don’t really do well with changes either, so it takes me some time getting used to them. This week was a lot smoother already luckily :). Schedule changes aren’t much fun, but hopefully you’ll both adapt soon. Sounds like your book tours are doing well. Nice cover on the fantasy collection! I hope you enjoy your books this week, and have a better week! This week went a lot better luckily, so it seems I am getting used to the new schedule :). Sorry about the schedule changes and that you didn’t have a great week but it sounds like a lot of great work things went on so that’s nice. 🙂 I do hope you enjoy your week much more! 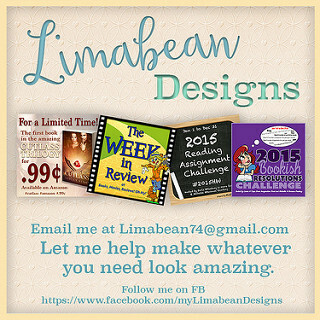 I did got a lot of work done and this week went smoother as I am getting used to the new schedule. I hope next week is better for you. Enjoy your new books! I tried out overnight oats too. Mine came in the Degustabox and it had chia seeds in it which I didn’t really like. I saw a lot of recipes with chia seeds in it, but not sure if I like that, so I haven’t tried that so far. Picked up MARKED BY FATE! I had seen it on FB a few times and you convinced me. 🙂 Glad to hear your week went well even with the schedule change. Aww that makes me happy to hear that I convinced you to pick it up. I hope you’ll find some good stories in the box set :).